If you would like to add information or share photographs of your ancestors, vintage or antique photos of the area, please contact me. 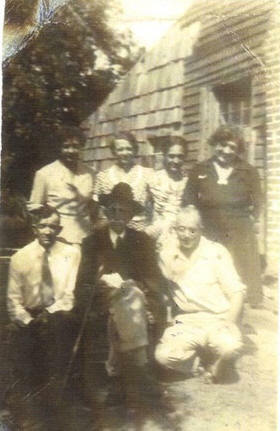 Matthew E Short, aka "Papa Short", "Buddy" at his home in Marion County, ca 1930s? 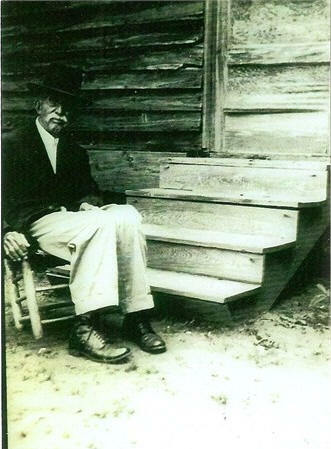 1854-1947, son of James E Short and Martha Ann Melton. Matthew E Short and Eddie Lee Short. Matthew Short and his surviving children.